Puzzling, truly puzzling. 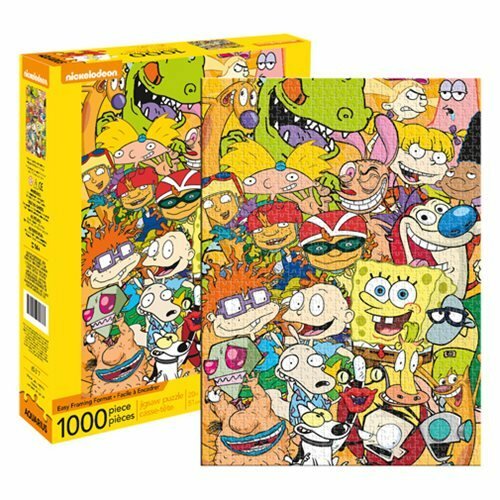 It's highly probable that you'll find your favorite Nickelodeon characters in the throng that makes up this colorful and entertaining 20-inch Nickelodeon Cast 1,000 Piece Puzzle. Take a look! Ages 14 and up.